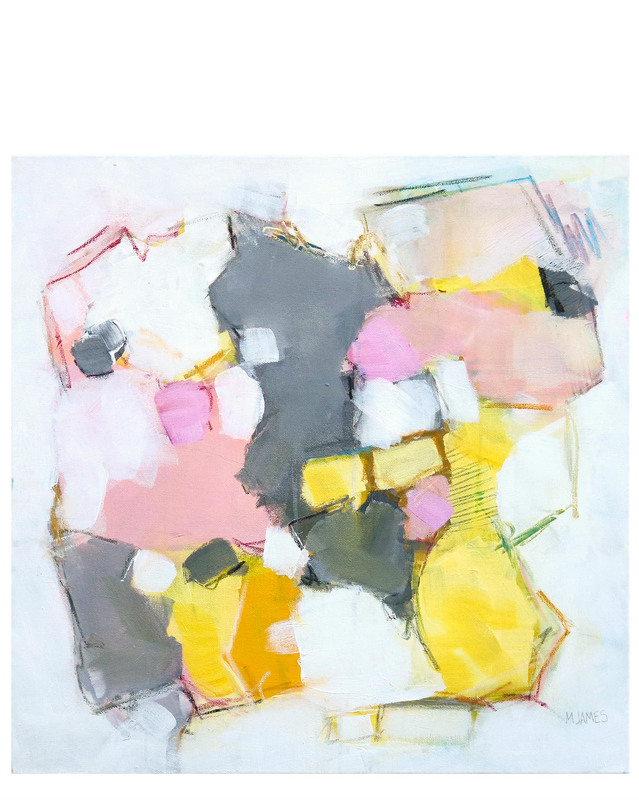 "A Friend Of Mine" by Michele James&quot;A Friend Of Mine&quot; by Michele James, alt="&quot;A Friend Of Mine&quot; by Michele James, "
Michele James is inspired by color and texture and uses strong, varied marks on neutral canvases with pops of bold colors. 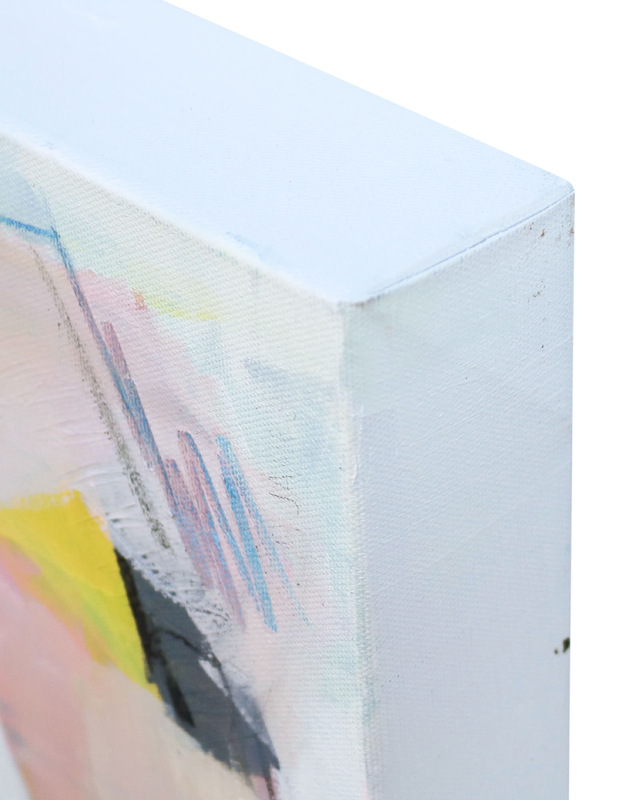 Painting in acrylic, she uses chalk, oil pastels and pencil to vary the texture and medium of her works. She received a BFA in fine art and art history at Hunter College in New York, NY with a concentration in studio painting. She is a member of Atlanta Artist Collective. Overall Dimensions: 20" x 20"